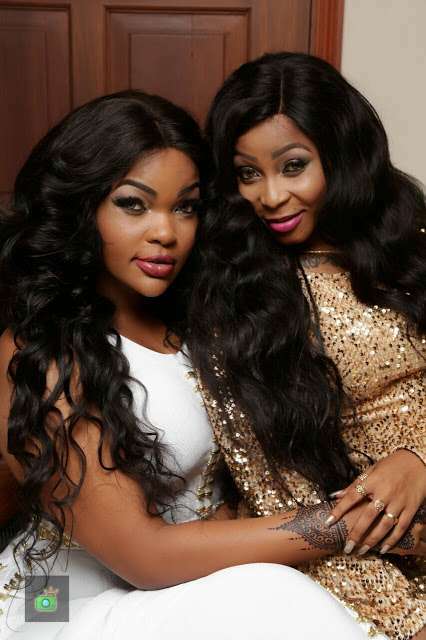 Wema Sepetu is no longer in good terms with her bestie, Munalove. The two bestfriends have been causing drama on social media for the past few days but none of them wanted to talk about it until just recently when Munlove tagged mama sepetu to a night club. Through a well detailed post shared by Wema on her page, we can confirm that she is not planning to befriend Muna anytime soon. These two became tight after Aunty Ezekiel dumped Wema Sepetu following a petty issue that is yet to be revealed. This is not the first time the two friends are fighting. 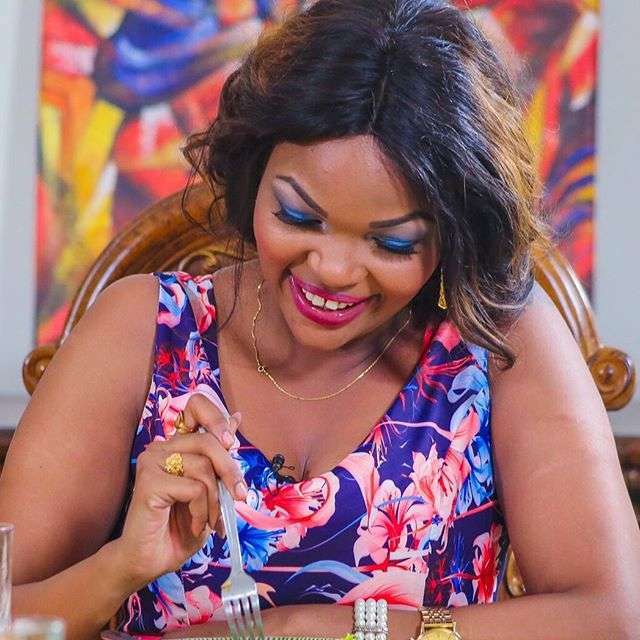 They have had their ups and downs before but now that Wema Sepetu is trying to build her ruined relationship with Ezekiel, then Munalove might just have to find another loyal friend.